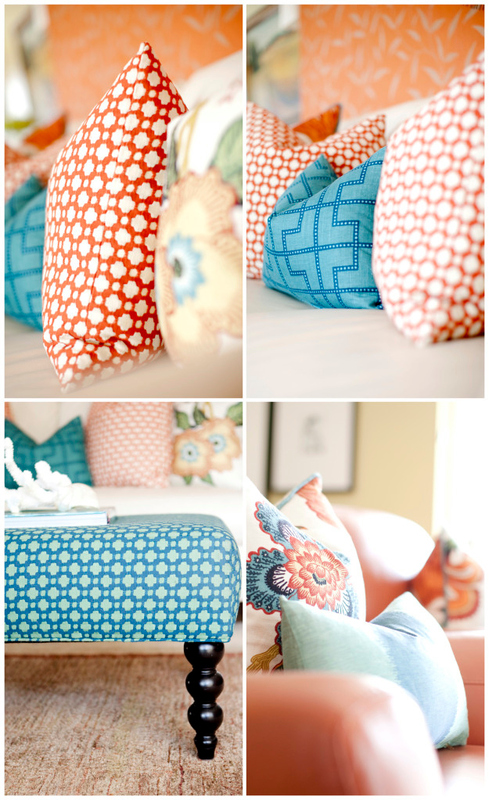 More orange and turquoise goodness today compliments of the incredibly talented (and super sweet) photographer Ashlee Raubach. Over the course of the year she’s become one of my absolute favorite photographers. (Just follow her blog, and see my posts here and here and you’ll immediately see why!) 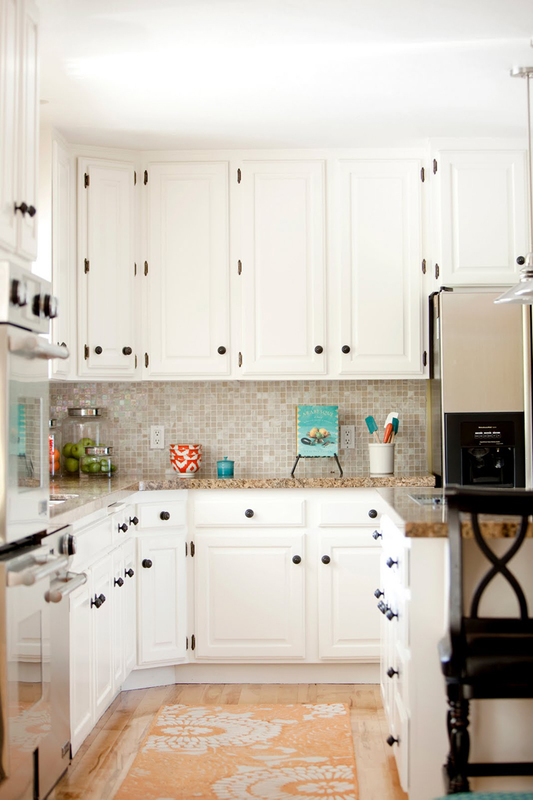 I was so excited to her photos of this fresh and vibrant space by interior designer Caitlin Wilson. She really captures the beauty in the details, don’t you think?? 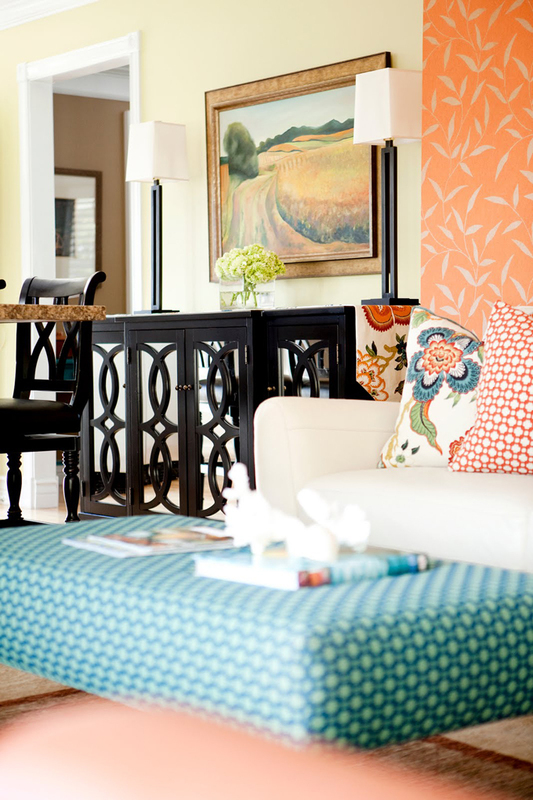 The mix of colors and patterns is fantastic here…the Celerie Kemble fabrics make my heart ache! 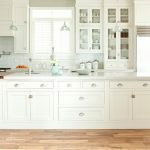 Caitlin also has a blog called Caitlin Wilson Design: Style Files just loaded with great info and beautiful eye candy. Trust me, we need to following these talented ladies! All the prints are gorgeous! Love the ottoman. Yes, I love the combination. It's so happy…Very inspiring. Love, love, love this combo! On my way over to see Caitlin's Style Files! I was cruising in Sardengea, Italy this summer and was overwhelmed with the combination of orange and turquoise along the coastline, in many different shades. I've just become entranced with these colors. Take a minute to peruse The Colors of Sardegnea on Splendid Market — more of this stunning color combo. Beautiful pieces featured here. I'm heading over to Caitlins site now! Grazie! Now that is utterly awesome!! They are the best pics I've seen for ages… helped along (for me) by the fact they've got so many close-ups of amazing cushions in them! Gawd I love cushions (I think I've mentioned that before!). I'm really liking orange lately, I bought a lovely orange glass ginger jar (sort of) today from a flea market just outside the city where I live. 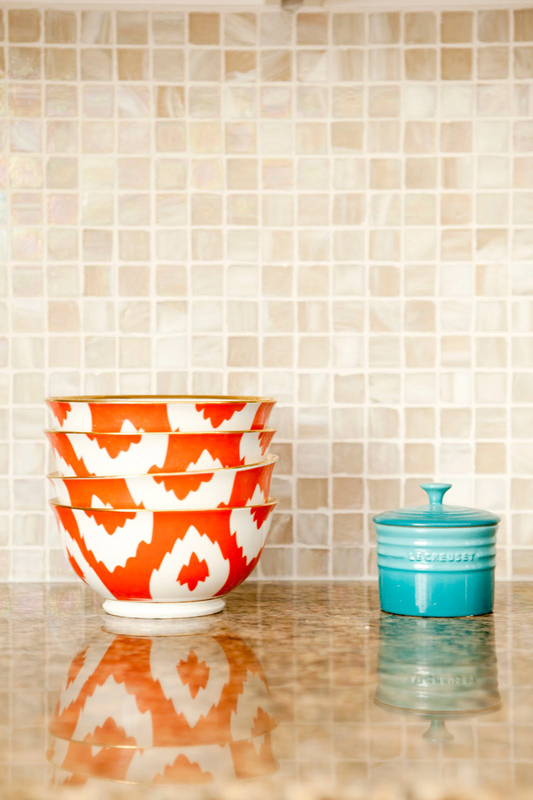 The ikat bowls have been on my list to buy! So pretty, they look great against a pop of turq. Beautiful home! I love all the fabrics! Everything works together so well. I am leaning towards, especially lately with some beautiful images I have been stumbling upon, transforming my living room (as I am about to move and that inspires trading old looks and color combos for new) into hues of blues and corals…being near the beach it seems a natural leap; without being to literal or kitchy about being ocean inspired. 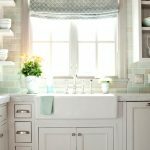 I am mulling right now and drooling over every inch of this home decor! I'm redoing my bedroom and bath in these colors. I had no idea I was chic. lol! The orange wall paper is stunning!! BEAUTIFUL! That first picture almost brought me to tears! I'm a teal lover too!! Wow! Just … wow! 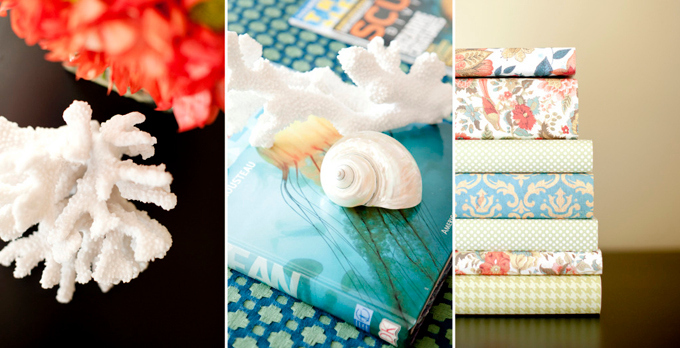 I am seriously loving the aqua/turquoise with coral – I've said that before – but these pictures REALLY make me swoon over this combo! Great pictures! I am soooo happy I found your page! I, like you, am obssesed with Turquoise! My husband and I just moved in to a new apartment and I am trying to get it all decorated. I am always drawn to turquoise everything. I was afraid that I would use too much turquoise but after looking through your pictures I think I will be just fine! LOVE your page!! Oh, that was sooo good…all of it!!! What a happy collision of colors. The bits of black here ground all that bubbly colour perfectly – what a wonderful space. This is one of my most favorite color combinations! I love that orange with the turquoise! Me encantan las combinaciones del turquesa con el resto de colores. Es fantástico. Recorreré mi casa cámara en mano a ver si puedo enviarte algo. saludos. 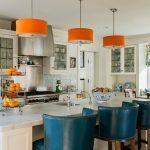 Turquoise and tangerine – beautiful combo! 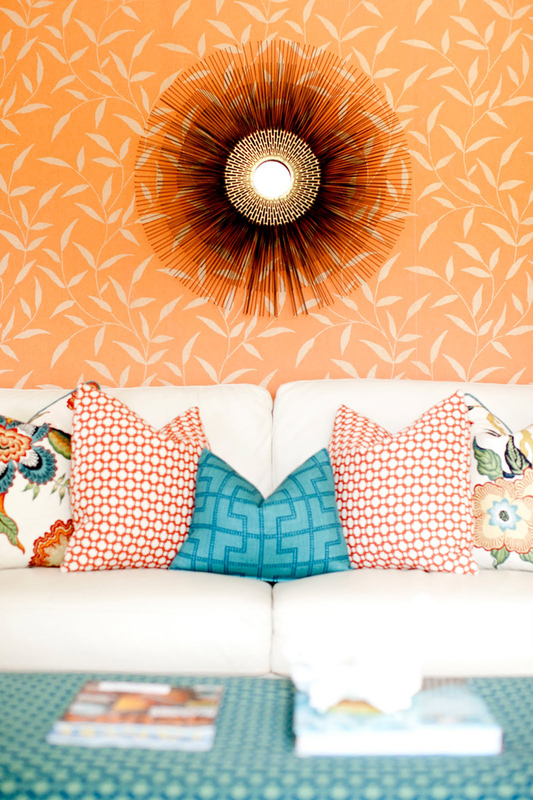 Love the bright colors mixed with the neutrals- totally something I'd do in my own place. I have never realized how great turquoise and orange look together. AMAZING. I'm not a huge fan of orange and turquoise together, but this is stupendous! 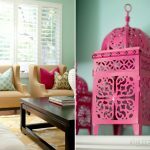 And I NEED to know where that turquoise ottoman is from! How do I get these pillows???? I am determined to have the pillow combination on the sofa. Does anyone know how I can get them? 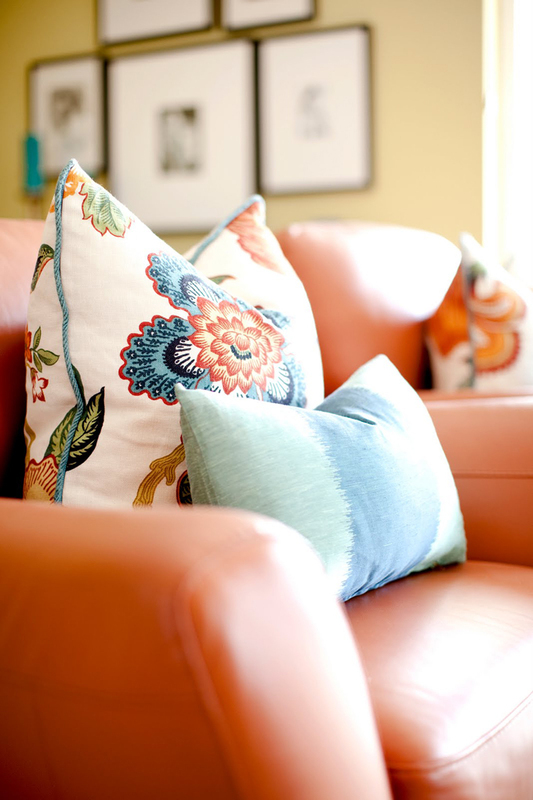 The pillows were all custom made with Celerie Kemble fabrics. There's a shop in Etsy where the owner makes a lot of pillows using those high-end fabrics though. Check that out here! Any idea where the rug came from? I'm swooning!